Visit our website for current specials! It can be a hassle to get everything lined up to make your college experience memorable and worthwhile. 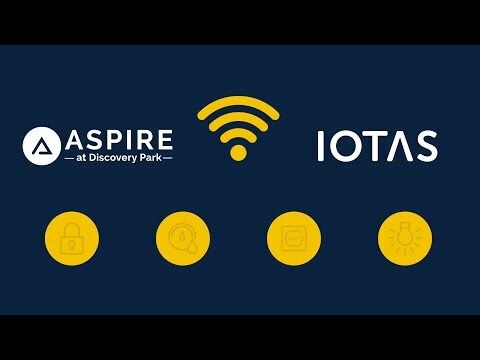 Here at Aspire at Discovery Park, we don’t want to make anything more stressful than it needs to be. 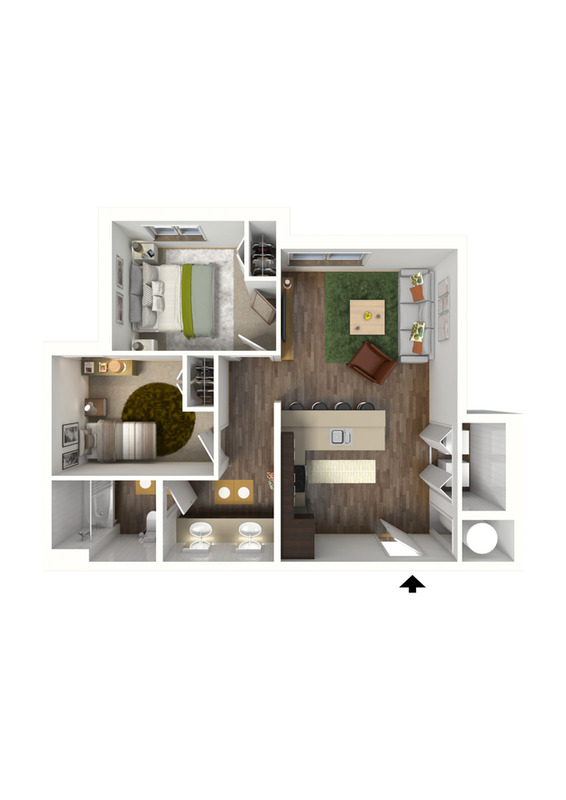 We have crafted a renter experience unlike any other, and we’ve tailored it specifically for students of Purdue University. So mark your calendars, we open in Fall 2019 and we can’t wait to have you as a resident here. Located at 1225 W. State Street, Aspire at Discovery Park is Purdue’s newest and most innovative smart home student housing community. 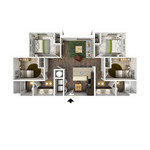 The four-story, three-building community is set to feature a variety of studio, two-, and four-bedroom floor plans, guaranteeing that our residents can find the set up they want. 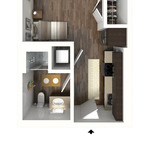 Whether they want to live alone, with roommates, or just with a close friend, we have the right fit. 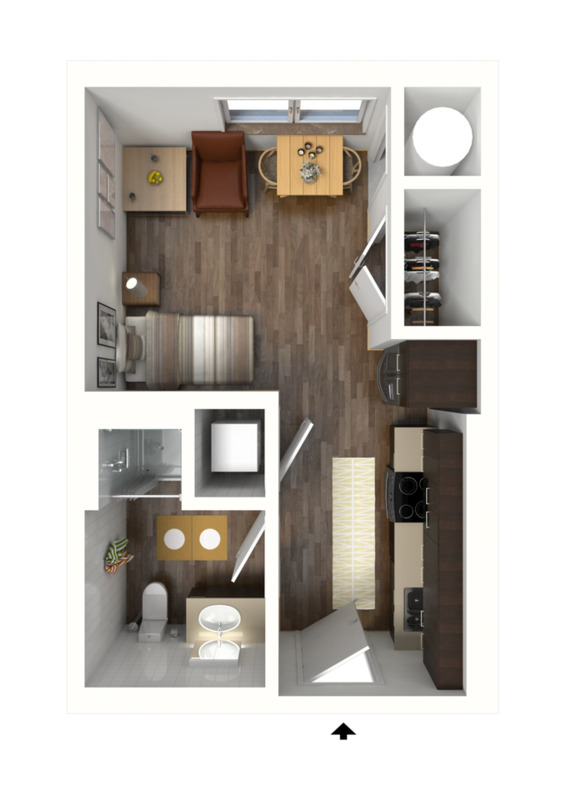 On top of the flexibility we’ll offer with floor plans, we also aim to put your mind at ease with individual leases, so you only have to be responsible for your own lease and not your roommates’. We also understand that having roommates is a financially beneficial situation, which is why we have a roommate matching program in place that will help you find roommates with similar interests and lifestyles. Not only will it save you the effort of finding a roommate, but it will help you make friends along the way. 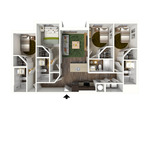 And finally, at Aspire at Discovery Park, we want each of our residents to have the best college experience imaginable. 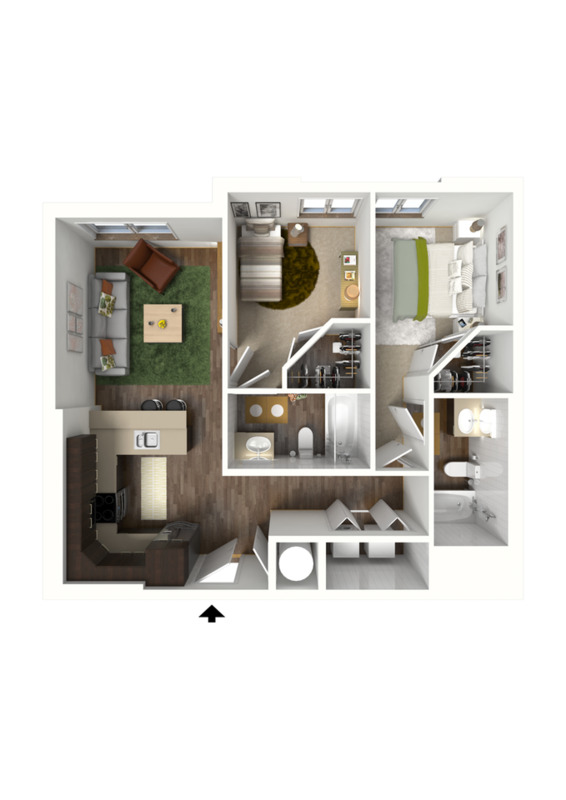 Not only will you have all of your student perks while at Purdue, but we’ll toss in world-class amenities such as IOTAS smart home technology in all of our apartments, bringing you the best of on- and off-campus living. 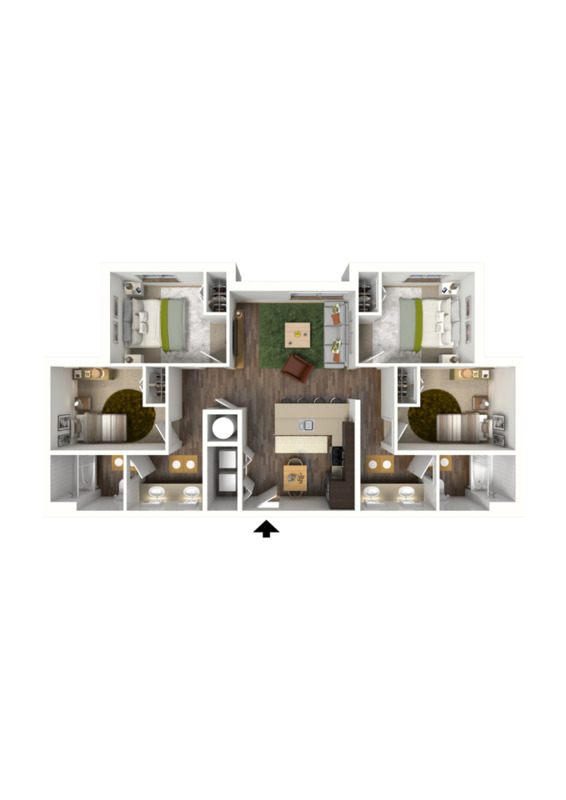 Our location in the Discovery Park area of West Campus will allow you to keep your finger on the pulse of campus, never missing an event or activity. 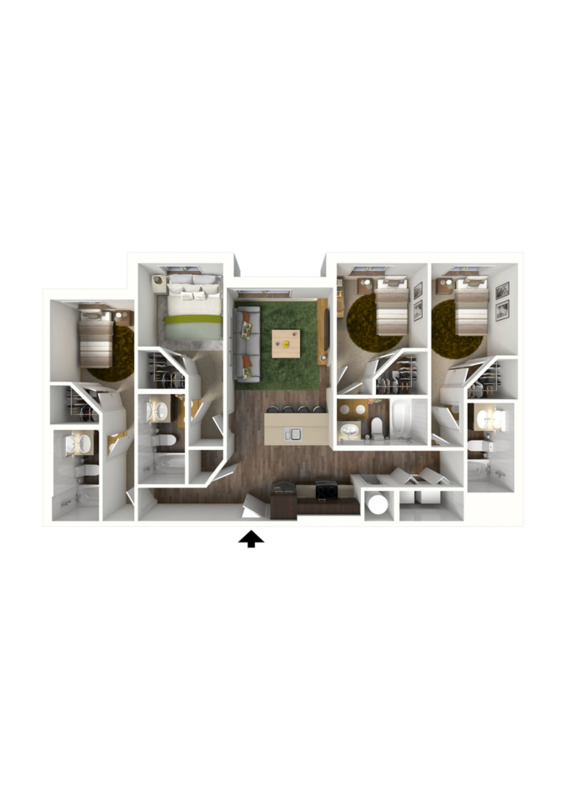 You’ll also be able to take advantage of our one-stop living essentials, such as a state-of-the-art fitness center, Crave Food Hall at Discovery Park, and ample study space. Everything is here. Apply today to secure your spot! 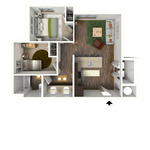 Take your on-campus living to a new level as you embrace life at Aspire at Discovery Park. - Waived $350 Signing Fees! - Waived $350 Signing Fees - Apply NOW! 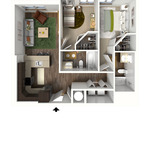 - Waived $350 Sign up fees! Apply NOW!